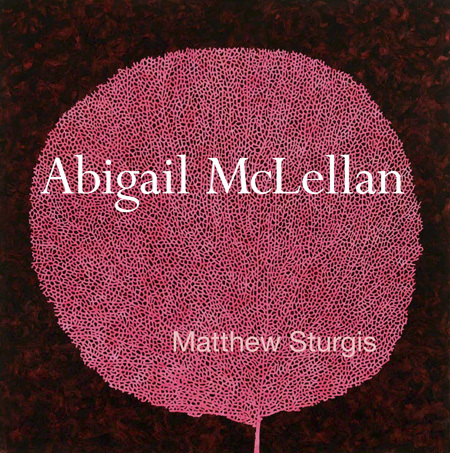 Abigail McLellan by Matthew Sturgis is the first monograph on the artist. 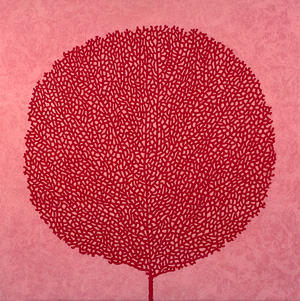 It was published in September 2012 by Lund Humphries in association with The Rebecca Hossack Gallery. The book charts the career of a painter of indomitable spirit (she battled against multiple sclerosis for the last ten years of her life) and unbounded creative energy. 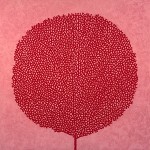 The depth of her rich body of work is borne out through the beautiful illustrations featured in the book. Throughout, Matthew Sturgis’ sensitive, insightful text complements the imagery to create a definitive account of the life and work of an important British artist. The book is available from The Rebecca Hossack Art Gallery. It is also available at Glasgow Print Studio, The Open Eye Gallery Edinburgh, Glasgow’s Compass Gallery and Gracefield Arts Centre, Dumfries. Further book launch events will be posted in the near future and will also be announced on Abigail McLellan’s Facebook page. There is a limited edition of 100 books which come in a specially designed slipcase containing an original colour etching produced exclusively for this publication.